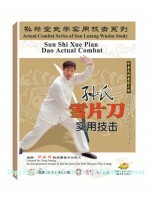 Xingyi Ba Shi (Eight Postures) is created based on the Five-element Fist and Twelve-Animal Boxing. 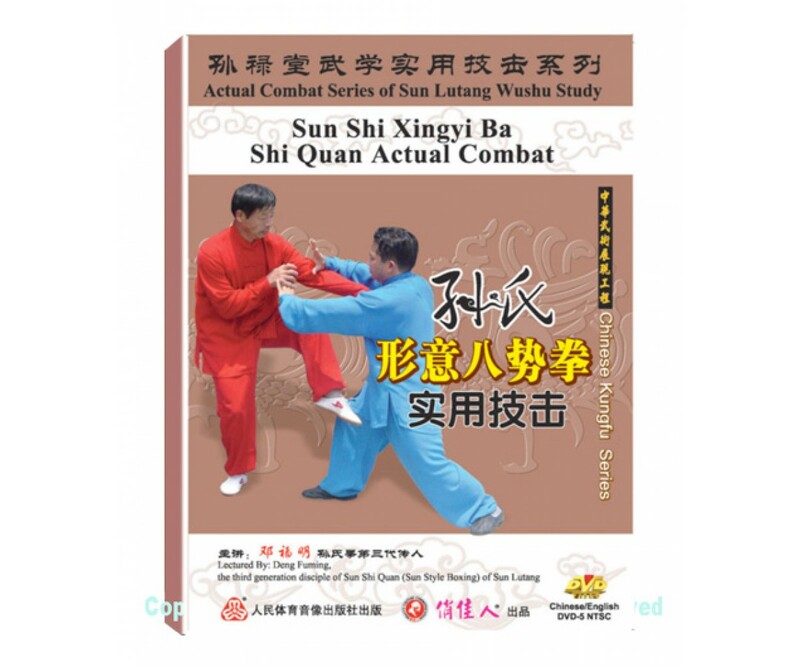 The theory of Ba Shi Quan is the same as Five-element Boxing and Twelve-style Boxing. That is, taking the mindsets from the animals, keeping the body stable and upright, with softness in hardness, combining the inside and outside, sinking the weight down, neat and clear, agile and general. While Training on Xing Yi Ba Shi Quan, The practitioners must try to avoid following points: being angry, using muscle strength as the foundation of the force, straightening the chest, and raising the abdomen. 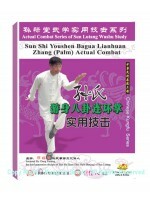 The practitioners should practice San Ti Shi before he practice Xingyi Ba Shi. Every boxing starts from San Ti Shi, though the routines may differ, s San Ti Shi is the foundation to all styles.